It’s been almost a month since Alen and I returned from Dublin, where we attended the Web Summit 2014. The conference is primarily technology focused, with startups attending and exhibiting and getting the chance to pitch, meet with investors and network. Apart from that, it has several offshoot “Summits”, like the Food Summit, Builder’s Summit, Marketing Summit and Sports Summit. It lasts over three days and there really aren’t enough days to fully enjoy all that it has to offer. The conference itself also has impressive stats, having had it’s inaugural event in 2010 with 400 people, and since growing to over 20 000 attendees in 2014 with over 1 000 startups being represented. It’s quite telling that the organisers view the event itself as a startup, and that it is something that they work year-round to grow aggressively event after event. Having never heard of the Summit before, I was intrigued when I started to become barraged with social media advertising around “Web Summit 2014” earlier this year. I saw ads daily about all of the famous startups that had attended and/or exhibited in the past (think Uber and DropBox) as well as famous tech personalities who had spoken at their previous events (Elon Musk, Mark Zuckerberg, Chad Hurley of YouTube, Reed Hastings of Netflix and Jack Dorsey of Twitter among many others). In May 2014, almost on a whim, we decided to book tickets. 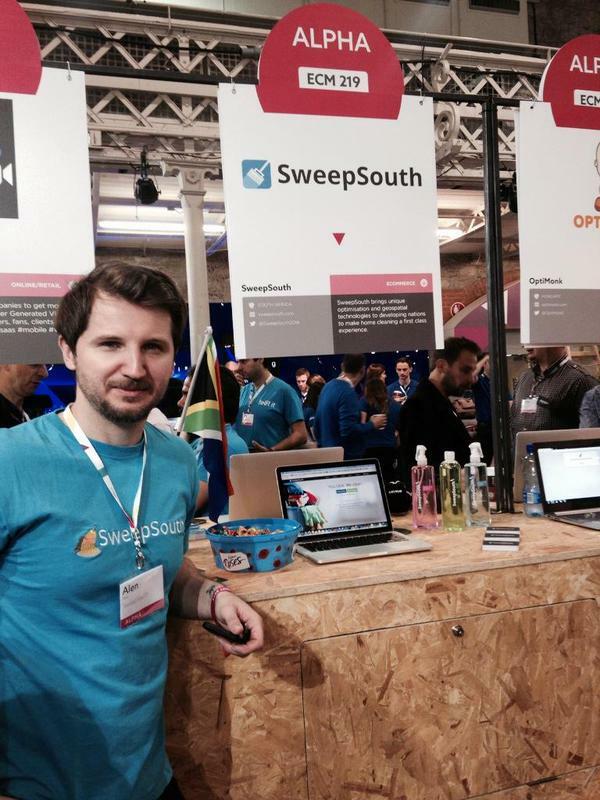 We ended up with SweepSouth being selected to exhibit as part of their Alpha (early stage startups) programme, and being named on their list of “10 Best African Startups at the Web Summit”. When booking tickets, we decided that at best we would meet a few investors, get a good snapshot of the international (or at least European) startup scene for benchmarking, and also do a fair amount of networking. At worst, we would have a few days out of South Africa to refresh and pick up some ideas for SweepSouth. The actual experience was somewhere in-between. We did indeed meet some great investors, get a good snapshot of what other startups are up to (pretty much the same as anywhere else, with some awesome, some not so great, and some just plain nuts! 🙂 ). We also did some networking, and met great founders from South Africa and from London, Ireland, Germany, Switzerland, Norway, the Netherlands, Hungary and Ukraine, many of whom we are sure we will keep in touch with over the years. So what was not so great? Simply put, the sheer size of the Summit. We had the distinct impression of being little fish in a great big ocean of 20 000 people. Discussions with other attendees revealed that there were indeed others who felt this way, and that all you could do in a crowd this big was to engage at a micro-level (you’ll never talk to even a fraction of 20 000 people) and otherwise observe passively. Despite this, we learned some great key lessons from the conference itself about how to rally up tech hubs, how to get big names behind an event, and how to grow something massively in a short amount of time. 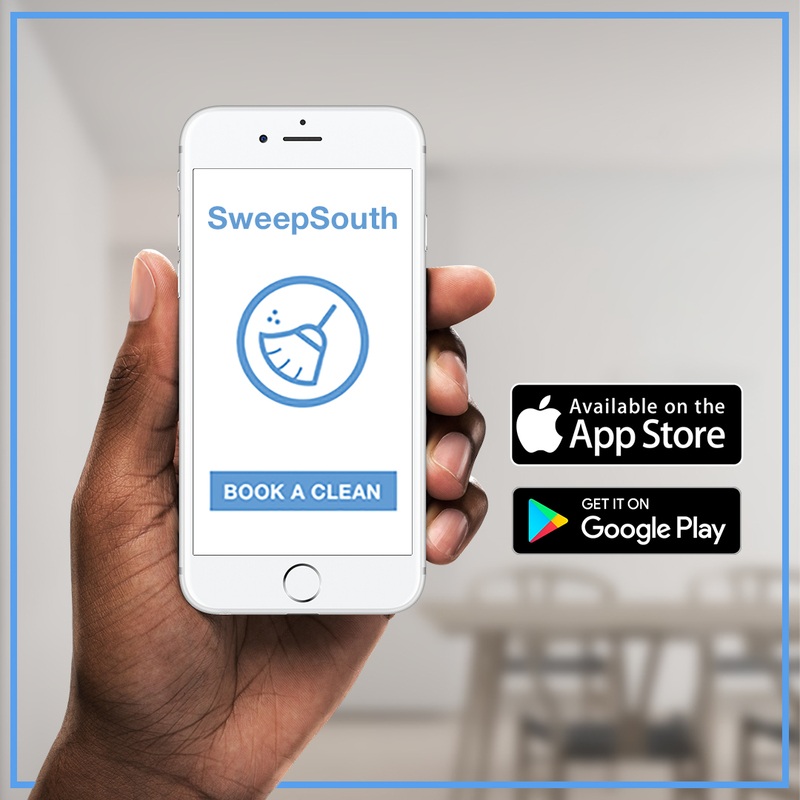 These are some great lessons on growth that we will take away for our own work with SweepSouth, and that we feel any startup founder can learn from. Watch out for those lessons in our followup post.